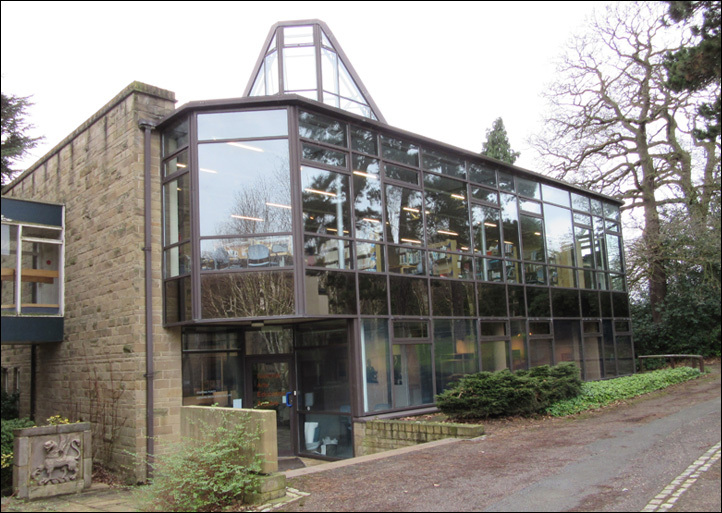 Visitors making their way to the former Bretton Hall College buildings will see a striking glass structure next to the old college library and overlooking the Stable Block; this is the home of the National Arts Education Archive (NAEA), which will celebrate its 30th anniversary in 2015. The building is a substantial change from its original home up in the attics of the Mansion, which is where I found it when appointed as Head of Learning Resources and Curator of the Archives in 1989 – a post I held until April, 2000. The NAEA was set up in 1985 to provide a ‘documentary trace’ of the development of arts education by bringing together significant collections of writings by key educators, and original artworks created by their students. There are now over 100 catalogued collections, comprising books, papers, artefacts, correspondence and original images – most of these are works on paper. The core of the NAEA reflects the two most significant movements in art education in the last century: Child Art and Basic Design. These seminal collections reflect fundamentally opposing viewpoints of art education in the post-war years, and the NAEA holds the records of the 1956 conference of the Society for Education Through Art, held at Bretton Hall, which marked out these distinct territories. The NAEA was managed as an independent trust until 2010. The Trust owned and funded the construction of the new building, which includes a climate-controlled archival repository, reading room and gallery space. The then Secretary of State for Education, Kenneth Clark, opened the new premises in 1993. Under a mutually beneficial agreement, Bretton Hall College provided staffing and running costs for the archive in return for students' use of the reading room and all other facilities – not always as originally planned : the Dance students found the glass tower irresistible as a space for site-specific choreography and performance! During this early period in the College building, the archive achieved Registration with the Museum and Galleries Commission– demonstrating its adherence to a set of nationally recognised professional standards. Following the College's merger with the University of Leeds, and subsequent departure from the Bretton Hall site (in 2007), the NAEA Trust negotiated the transfer of its assets and management of the archive to the Yorkshire Sculpture Park (YSP). This has provided a new lease of life for the collections, which may now be viewed within a wider context of public access and academic research into the arts. Now overseen by a Steering Group, which reports to the YSP Board of Trustees, the NAEA is developing its work with artists, teachers' groups, regional universities and a network of community organisations and galleries. A vibrant programme of exhibitions and events, reflecting the collections, is underway and works have been loaned to prestigious public exhibitions, including those at Tate Modern, the Hatton Gallery in Newcastle and the Mercer Gallery in Harrogate. None of this would be happening without a small but dedicated team of staff and volunteers, led by Anna Bowman, formerly Education Curator at YSP, and Leonard Bartle, who has been with the archive since its inception, and knows every collection – inside out! 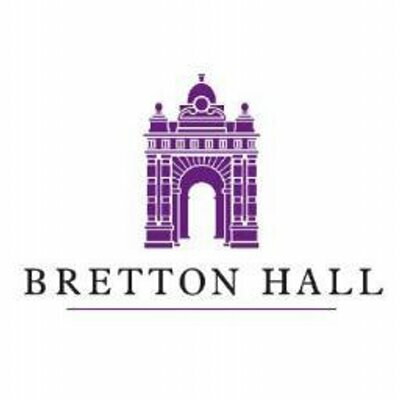 They are supported by a group of volunteers – all of whom have connections to Bretton Hall as former staff and/or students – who work on cataloguing and documentation, exhibition development and conservation. The NAEA is looking to an exciting future, working closely with YSP Learning. It provides a unique set of resources for research and enquiry, substantial collections of artworks of value, each in its own right, and as a starting point for new and critically engaging practice. If you are visiting YSP then please come and see what is happening at NAEA. The Archive welcomes visitors by appointment on Mondays and Tuesdays, and exhibitions are normally open in the Gallery from Saturday to Tuesday, 11.00 – 3.00 p.m.